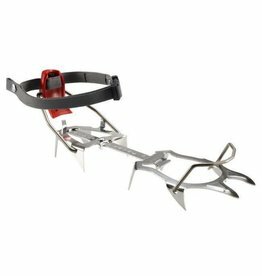 The automatic binding of the Camp Tour 350 Crampons is optimized to snap securely to A/T, tele and rigid mountaineering boots, and the compact 10 point structure packs down to half the size of other crampons. Constructed from 7075-T6 aluminum alloy for a solid compromise between strength and weight. Note: due to the decreased size of the front platform, we recommend this crampon for boots up to size US 10/European 44. 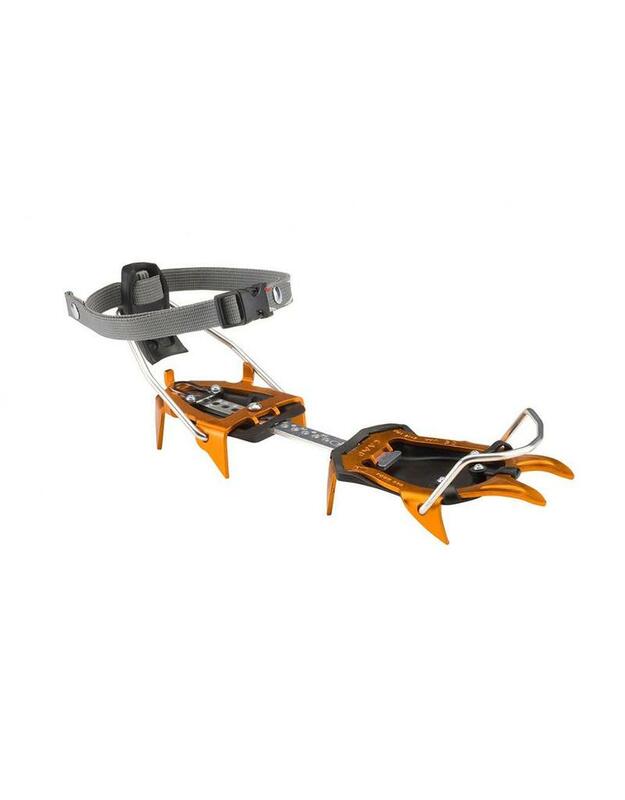 For larger boots, we recommend the XLC 390. 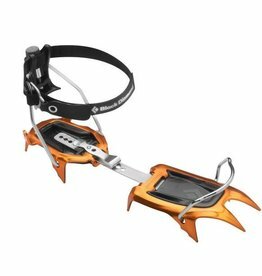 Good for ski mountaineering, competitive ski mountaineering, mountaineering.